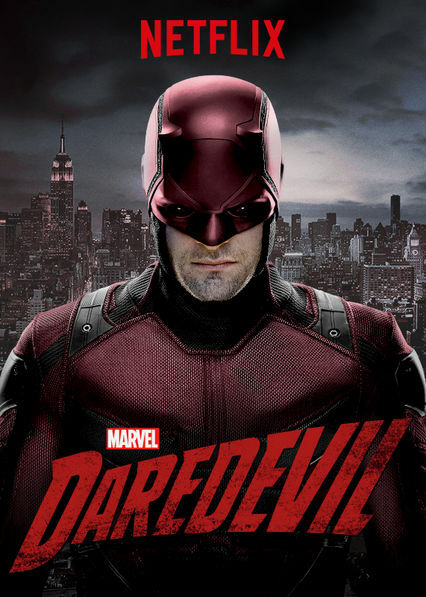 Daredevil continues to rock, though it might have a little foundational quiver. Season 2 did not have the solidity of Season 1. Kingpin made Season 1 BIG TIME. While we saw all the other gang leaders paying lip service to him while feathering their own and dealing with the Devil of Hell’s Kitchen, Fisk dominated. Strong characters and back-ups in Foggy, Karen, Ben, Wesley, Vanessa, and Claire. Season 2 lacked the strong focus. We had different characters with different agendas and the back stories linking elements together didn’t have the weight. Fisk’s intent to help Hell’s Kitchen with his grand plan served as a substantial and convincing underpinning to the whole of the Season 1 run. Foggy felt sidetracked and one-dimensional in his own way, lacking the conviction about anything much aside from Matt’s need to distance himself from Daredevil. I did like Foggy’s meeting in the restaurant toward the end of the Season, if only because it served up one of those moments. Frank Castle rocked, but his existence felt a little tagged on later in the season, like his tale had been told but he didn’t know when to move on. I will definitely look for more of the Punisher, but I think he could have been handled better. I’m stuck on Stick. I can see he has a purpose, but he runs too grey for my liking. I know a sensei should have that distance, but I struggled to know whether I was meant to like him or not. I liked the occasional crossovers with Jessica Jones. I really wanted Claire to mention Jessica to Matt when she showed concerned he couldn’t handle the whole situation alone in his increasingly fragile state. And in that regard, Daredevil is a masked vigilante. He doesn’t have superpowers outside of extreme sensory acuity. In the old Marvel indexes, Daredevil would get a rating as a supreme athlete at the top of his game, Olympic level, but… He takes way too much punishment and still comes back with almost as much strength and determination as before. He might be the child of a boxer and a finely honed martial artists, but my credibility can be pushed too far! Looking forward to Season 3, with 95% less ninja.